… so, it begs the question, why do it? Well, because it works. 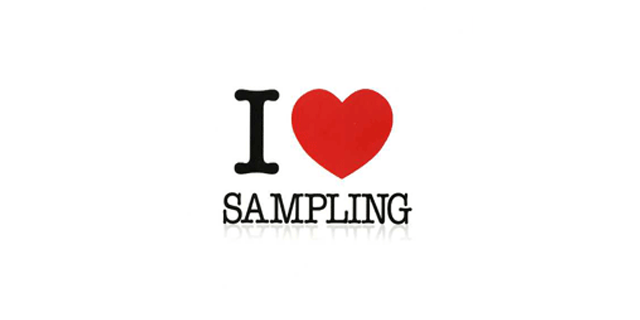 Product sampling can drive huge amounts of sales and transform the fortunes of any business in any market. In the grocery market alone, product samples are said to boost sales by up to 2,000%. Put simply, studies show that the overwhelming majority of people will take a sample of anything if it is offered to them. Basically, as humans, we all love free stuff. For businesses, it’s often an extremely effective marketing approach, since product sampling achieves a number of goals. Firstly, obviously it puts a product into the hands of a consumer, allowing them to try something without the hassle and uncertainty of whether any particular marketing strategy will actually connect them with their audience. Secondly, it increases brand awareness amongst a selection of people who might not have become a fan in another scenario. Thirdly, product sampling leverages word-of-mouth marketing, which is one of the most powerful types of marketing there is. Put it this way: when you’re deciding which TV, drink or book to try, who are you going to trust – a company or a friend? And lastly, product sampling evokes a useful psychological effect: our need for reciprocity. If we’re given something for free, even if it’s from a business, we’re naturally compelled to even things up on some level. Endorphins flow through our brains and we feel happy. This is usually on some sort of sub-conscious level, but it’s certainly there. Therefore, the next time you are wondering how to up your revenue and make more noise, consider product sampling. Yes, giving away something valuable for free might seem silly, but it’s an incredibly valuable and powerful tactic. From content marketing to retail, ecommerce to service-based industries, a clever product sampling campaign could see your profits soar. Need some advice on how to get started? Then give us a call today. As discussed in our previous blog: Building Projections - Big Doesn't Always Cut It, for projections to stay relevant you have to start to think outside the box and the industry norm. For us, there are 2 directions of travel. 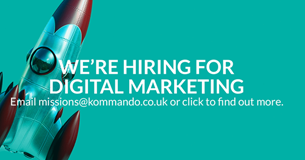 High impact Guerrilla Marketing and Ambient Media, environmentally friendly and takes advantage of something the UK has plenty of: Rain. 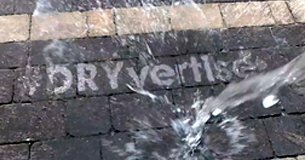 Take a look at our video to see how DRYvertising could work for you.